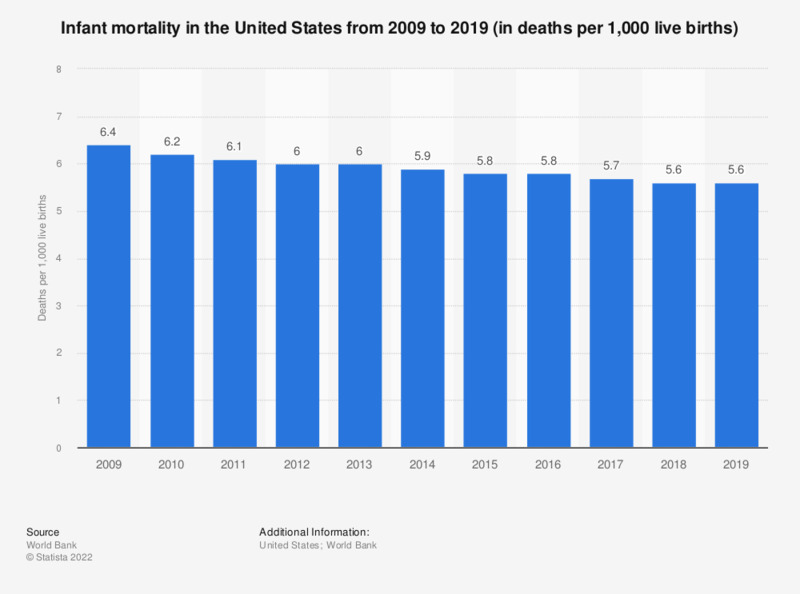 The statistic shows the infant mortality in the United States from 2007 to 2017. In 2017, the infant mortality in the USA was at about 5.7 deaths per 1,000 live births. Statistics on "Babies in the U.S."
What is the biggest advantage for you in the use of cloud services?